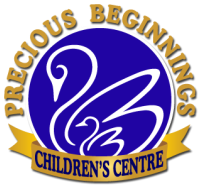 Precious Beginnings Children’s Centre is a Montessori Day Care facility located in Woodbridge, Ontario a suburb of the City of Vaughan. We are at the south east intersection of Weston Road and Canada Drive. We are on Weston Road, just north of Major Mackenzie Drive and south of Teston Road, easily accessible from Highway 400.